Let me take you back to the distant past of 2016: Obama is still president of the United States, Terry’s Chocolate Oranges’ only cost £1, and Call of Duty: Infinity War is the most hated game of all time. When the notorious trailer for the next instalment in the successful first-person shooter franchise dropped in 2016, there was an impressively coordinated attack against the video. With 3.7 million dislikes, Call of Duty: Infinity Warfare is still one of the most disliked videos in YouTube history. Skip forward a year and Call of Duty: WW2 is proving hugely successful upon its 2017 release, with gamers suddenly flocking to prove themselves as faithful, avid Call of Duty veterans wearing rose-tinted glasses. Tut tut. Welcome back to 2018: Battlefield developers DICE are (pardon the pun) coming under fire following the debut of their WW2-based Battlefield V trailer, which currently holds 39,000 likes against 39,000 dislikes. Ouch! Even March of the Penguins was less… polarising. Why the onslaught of hate? 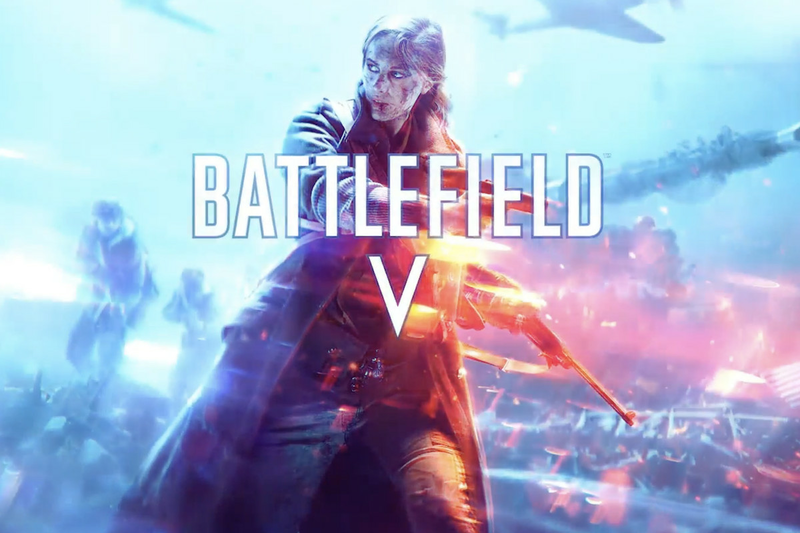 Overshadowing all the godless atrocities that happened in the Second World War, topping both the Nazi regime and the Holocaust, it is the inclusion of an allied WOMAN SOLDIER who features in the Battlefield V trailer that is infuriating online audiences. While the pendulum of online hate swings, you may be feeling Déjà vu of the 2016 judgement that surrounded Call of Duty: Infinity Warfare. While that may have been because Infinity Warfare was simply an awful game, this hate seems to feature a much more biased criticism: Women were not on the front-lines during the Second World War. Putting on my best poker face, may I just point out that women did serve in the armed forces across the globe during WW2. 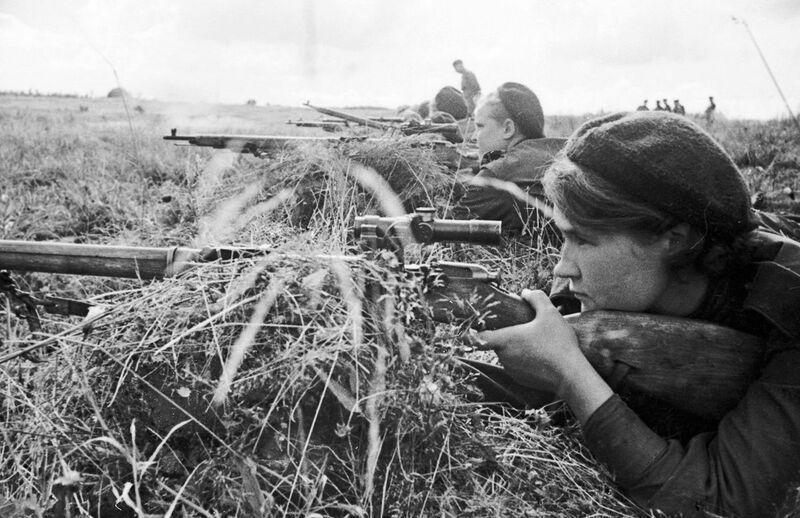 Although the roles may have mainly been as supporting personnel, there have been many cases of female fighters – with some going on to be some of the most highly revered and feared soldiers during the war. This is especially true for the Soviet Union, where women served on the frontlines in both the air and as effective sharpshooters. While I understand the point that audiences look for historical accuracy in their games, Battlefield V is not a Second World War simulator – we at Novatech work with enough simulators to be able to tell you that. For a franchise that is boosted by its apparent realism, Battlefield players don’t blink when a sharpshooter leaps from the jet that he is flying to snipe the pilot of an enemy jet - all while he still falling mid-air! Nobody has commented on the flawed recreations of the European cities in Battlefield 1, or the fact that the soldier’s uniforms weren’t entirely accurate. The game also features a katana-wielding ally and the crashing of a Nazi plane by shooting a grenade mid-air, yet still the anger of ‘historical accuracy’ is more geared towards black soldiers and a British woman with a prosthetic arm being featured in the game. Did nobody else just see a plane get taken down by a mid-air grenade?! Come on! It all just seems a bit hypocritical. But then again, this is the same audience who claimed to love Call of Duty last year. The pendulum continues to swing both ways.